Hampstead Hall in North London will be the venue on 10 July for the UK launch of a unique musical tribute to Rabindranath Tagore. That tribute, appropriately-titled ‘ANANT’, is a compilation of songs originally penned in Bengali by India’s greatest ever poet, translated into Hindi by arguably India’s greatest living poet and lyricist Javed Akhtar and brought to life through the voice of writer, filmmaker and singer Sangeeta Datta with music provided by the immensely talented, London-based musician Soumik Datta. Two years in the making, Anant is intended to take Tagore’s precious and much-loved ‘Rabindra Sangeet’ (“Tagore’s Songs”), which form an important part of Bengali culture, to a wider, global audience. The album’s release also coincides with Tagore’s Nobel centenary. 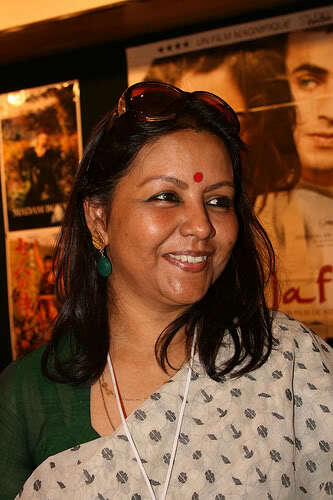 In Akhtar’s masterful hands, the songs have retained their famously classical romanticism, evoked splendidly by Sangeeta Datta who is trained in the pure tradition of Rabindra Sangeet. “It was a huge challenge to translate Tagore but the key was to approach his poetry with humility. The beauty of his lyrics lies in their simplicity, while translating I tried to be true to that lyricism and simplicity”, Akhtar says. 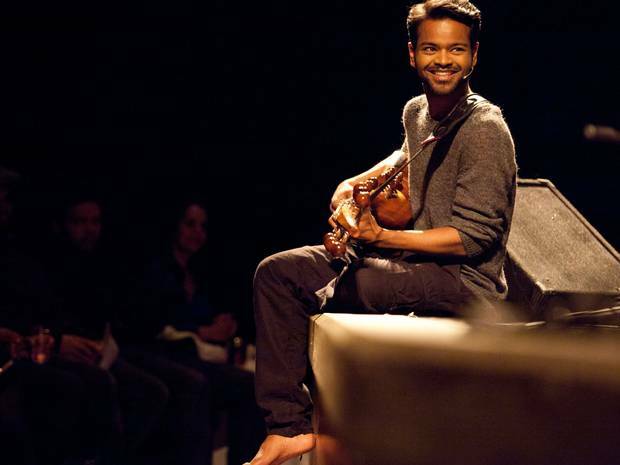 Soumik Datta – the gifted Sarod player best known for his ‘Circle of Sound’ compositions - adds a contemporary edge to the album. Soumik has also engaged some of the best young musicians in London for the UK launch, including pianist Zoe Rahman, flutist Shammi Pithia, drummer Eddie Hick and table player Sandy Man, who will all feature at ANANT’s UK launch on 10 July. The launch is presented by Baithak UK, a not-for-profit arts organization that brings the best of South Asian arts legacy to young audiences in the UK, encouraging dialogue and debate with masters and young practitioners to create new work. 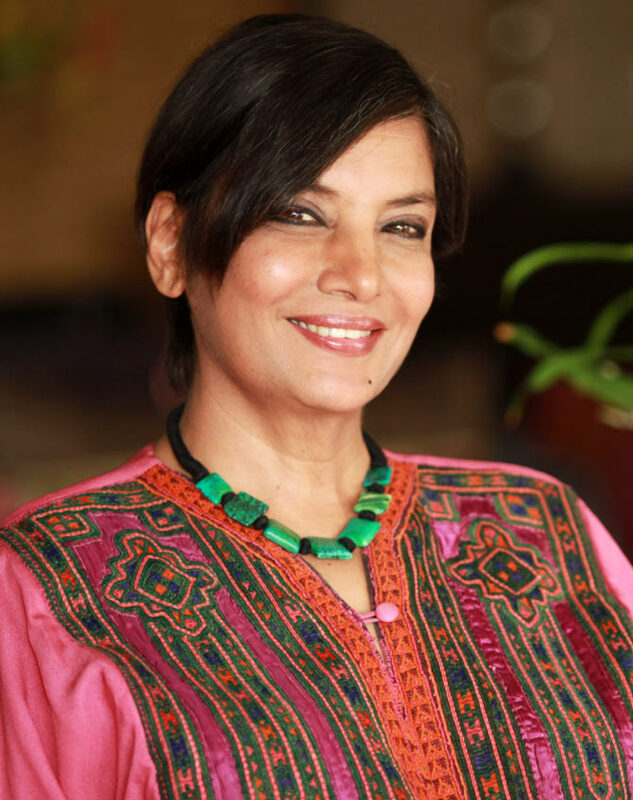 The event will also feature an appearance by actress and activist Shabana Azmi who will read from Tagore. 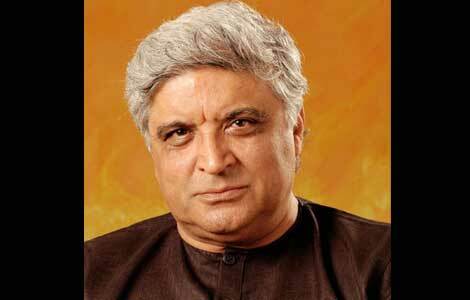 There will also be a post performance talk by Javed Akhtar on the craft of songwriting and the art of translation. The album is published by Zee Music and distributed by Sony.